At Vital Consular, we specialise in offering legalisation, visa, translation and verification services for our clients around the world. Whether you're moving overseas and need your documents attested, are looking for a way to professionally translate your document, or need to verify a document to prove your credentials, we're here to help. Moving to a different country? We'll help you ready your documents for use across the world. With over ten years of experience and offices around the globe, we know what it takes to legalise your documents. No matter which country you're relocating to, you can trust we have the knowledge and know-how to help get you there. When travelling overseas, it's quite common for you to require a travel visa for entry or transit to a certain country. 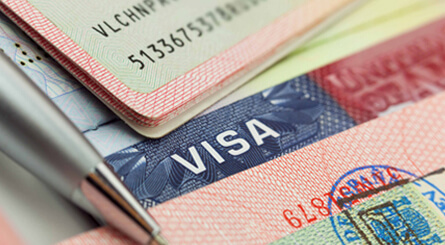 Vital Consular can help you acquire a visa suitable for your purposes. Whether you're in Tokyo for business or just taking in the sights of Peru, we'll make sure you get a visa you can use without issues for any country in the world. 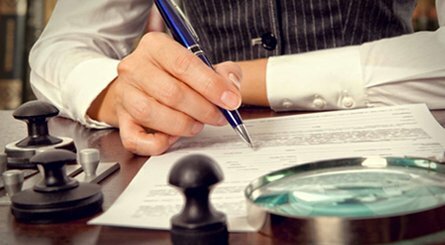 Background checks can be extremely important in determining a candidate's aptitude for a role, especially when the role requires very specific skills and experience. 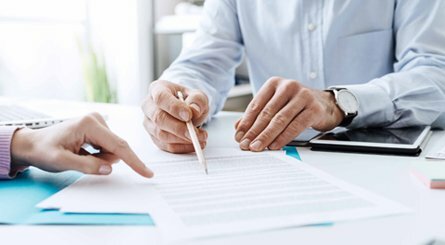 Our Verification services allow you to make checks on a candidate's education and employment history, to let you know whether their experience is genuine. We've been offering consular services to our customers for over ten years, whether it's replacing birth, marriage and death certificates, legalising documents for use overseas, or verifying documents so you or your candidates can prove their credentials. You can trust we have the knowledge and the know-how to deal with your documents in the best way possible. 80+ Our Staff have over 80 years of combined experience in legalising documents for use all over the world. 96% When last surveyed, our clients gave us a 96% approval rating, alongside our 4.8 review average on Facebook. 140+ Our global network spans over 140 countries , so you can come to us with confidence that we'll be able to help. Need more information? Just fill in the form to get in touch. We'll get back to you as soon as possible, usually within one working hour. Alternatively, you can call us on +44 (0) 330 088 1142. We look forward to hearing from you!